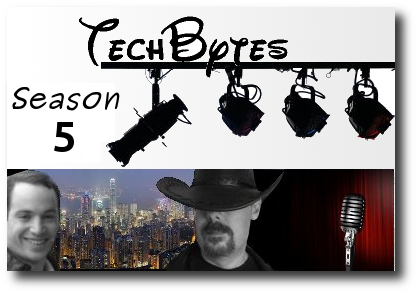 This is the first show to have been recorded this year and hopefully the resumption of TechBytes as a weekly of bi-weekly show. We are hoping to facilitate live broadcasting of the show as well (coming soon). The show officially turns 5 in just 4 weeks from now.